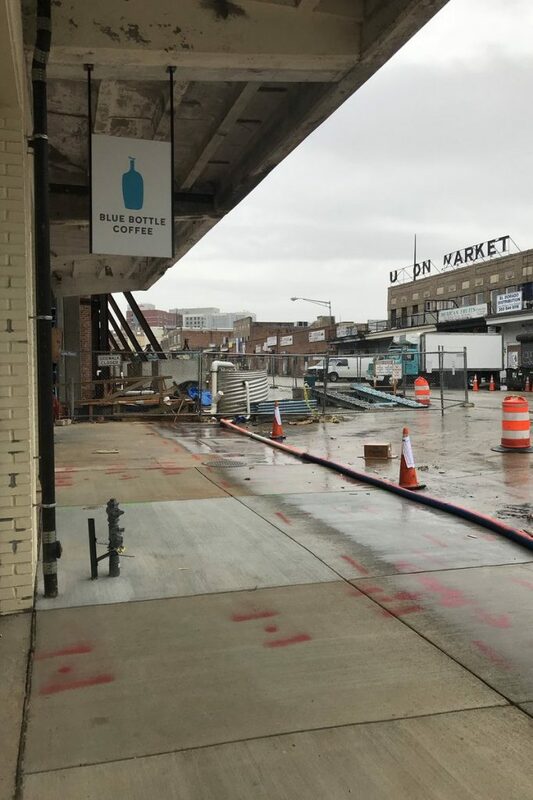 Blue Bottle‘s first D.C. location opened up in Georgetown over the summer and in addition to Union Market there are plans for The Wharf, Union Station and Logan Circle. Ed. 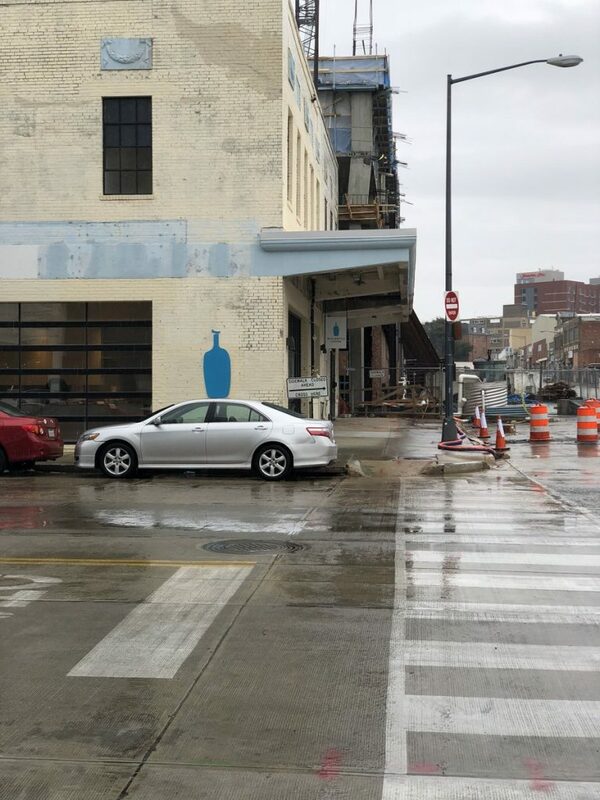 Note: Not to be confused with Bluestone Lane Coffee. Mark It – Maison Kayser Opening F Street Today!! Mass. Ave Next Thursday! !